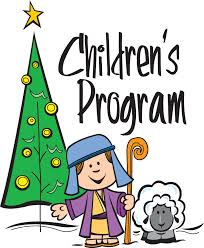 Kid’s Christmas Program: What’s The Point? 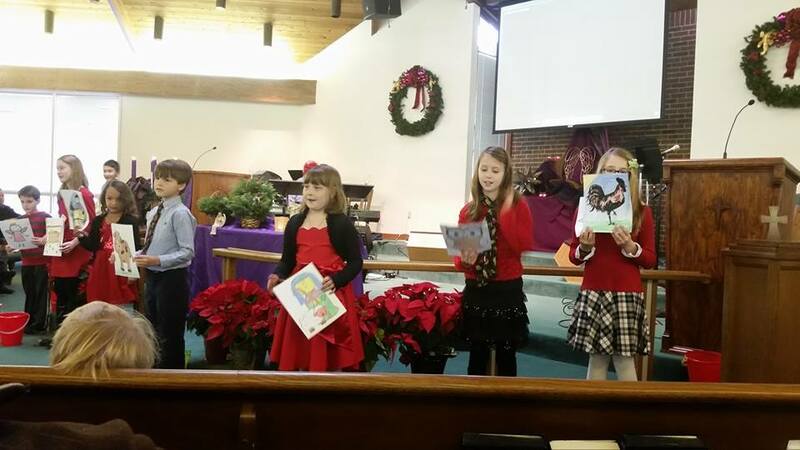 Sunday was our annual ‘Children’s Gift’ presented during the 11 o’clock ARISE service when the children (Preschool-5th grade) sing a few songs, present a poem/drama, and pass out something yummy to the congregation en masse just before the sermon. Over the last four years, finding a time to prepare like the traditional “children’s choir time” has not worked for us. Many of our students have commitments every weeknight and many of our parents commute or own their own businesses, so volunteers are slim. This fall we included ‘praising the Lord in song’ as an important part of our Sunday School time, so it seemed the natural time to prepare for our program. 1. Everyone needs spiritual memories of service in church without perfection. Everyone in the congregation loves to see kids sing and dance in church, even if they won’t sing or dance in church. They enjoy the peppy music and how the kids act. I always say that as long as no one throws up, the presentation is a success. Nose picking, dress lifting, knocking into other people, no singing, singing to a different tune is all enjoyed and a story is born to share at future family gatherings. Anytime a Sunday morning takes on a different order, it is set apart in our minds and memories. I want our kids to have lots of church memories. Memories of ‘not the same-old, same-old every week.’ Memories of their family of faith smiling and clapping with them. Memories of praising the Lord! 2. They get to run in church. Whether a child is late arriving so we hurry to gather their props or we’re handing out candy canes from red and green beach buckets after the presentation, I think it’s good for kids to run in church at times. When I was a girl, the only lady who I perceived was “sold out for the Lord” wore orthopedic shoes, wore her hair in a bun, and shook her big floppy bible at us as she yelled at kids to stop running in church. Yep, that’s who I aspired to be (insert sarcasm). I will do whatever it takes to build church memories that are filled with laughter, joy, and hopefully give a better picture of what a woman sold out to the Lord looks and acts like…she may run occasionally in the church. 3. Non-Stepford-Non-Perfect-Acting-Kids get to be affirmed by others. We’ve all had, or been, those kids who’s name is spoken a dozen times during the Sunday School hour. On this day, they get up there, sing, dance, smile, and get all the attention they could possibly want, and then get told, “You did great!,” or “I loved it when you…” One of the five pillars of our Children’s Ministry is BELONG. We want for our kids to feel they belong at church and no matter what happens during the week, this is where they know without a doubt they are loved, laughed with, and given opportunities to shine. Even if you have just a few kids, even if pageants and programs aren’t your thing, even if your kids act all “I don’t want to be here and I don’t want to do this” on you, it’s important to learn and offer them practice praising the Lord in public. And a small Children’s Gift of Praise…even a Sacrifice of Praise… is the perfect vehicle to do just that. There is a rhythm to every community. A time when you can guarantee a few Sundays of light attendance. Sometimes it falls around a weeklong school break Sometimes it falls around a holiday typically filled with travelling and over-doing-it. So what do we do about THOSE Sundays? The Sundays after Christmas and after New Year’s Day are two of the six that can cause this Children’s Ministry Director to toss her hands up in frustration, or…..we do our best to make them especially special! This year we will host a PAJAMA PRAISE PARTY the Sunday after Christmas. Everyone gets new PJs for Christmas, so kids and volunteers will be sporting them with the Youth hosting us with a hot chocolate bar during Sunday School. 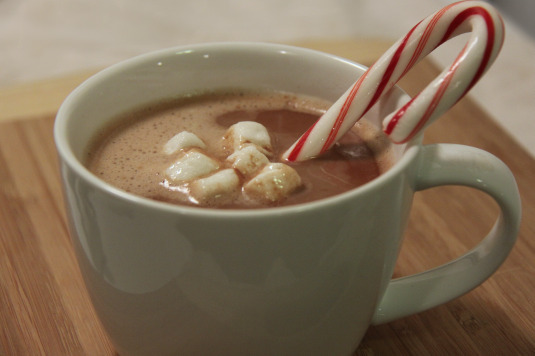 We’ll gather in the gym in our jammies, eat some jacked-up hot cocoa, then head back to The Great Room to decorate huge Gingerbread cookies and jam out to Praise Songs. 11 o’clock worship service will look lively for sure. 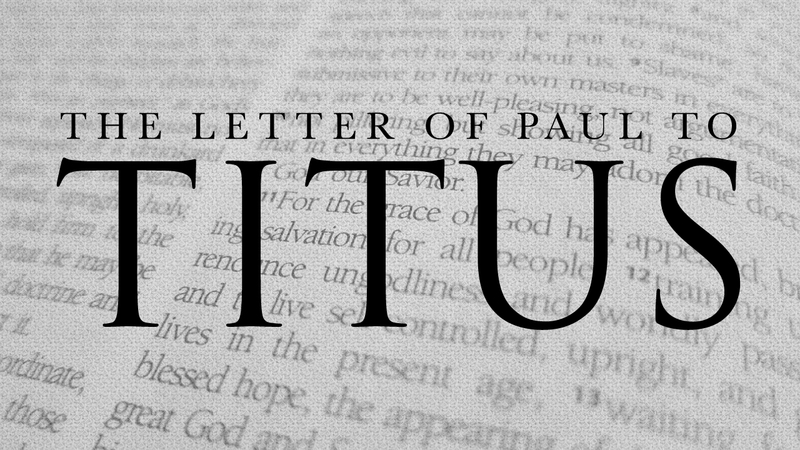 On the Sunday following New Year’s Day, we’ve invited a Titus 2 Mystery Guest to speak with a special activity. Baby Girl and #1 Son can give personal testimony when they were little people about the influence of having someone just a bit older sharing about their journey of faith . They can name the young man who purposed in his heart to be a ‘delight’ to his parents as a teenager, the young woman who purposed in her heart to maintain relationship boundaries, and the multiple missionaries who gave testimony of their week-long, months-long, and whole life experiences of sharing the Good News of Jesus around the world. Year before last, our church’s theme was “go into all the world and preach the Good News to all creation.” Every other month we invited a young person to share of their missionary experiences. On Easter Sunday, a young woman shared she had been going with her family to Honduras every year since she can remember on a short term mission trip. Immediately following, our youth began talking about going to Honduras. Last year, these same students partnered with the young woman’s home church and did just that. They made it happen in just a year’s time. And they are going back next summer. Another young woman visited and shared of her difficulties in the mission field in West Africa. One of my girls came away telling me and anyone else who would listen that God is calling her to Russia and she has purposed in her heart to make it happen no matter the difficulties she may face. Another young girl, a senior in high school, shared about her receiving Operation Child Christmas Shoe boxes in a Latvian Salvation Army orphanage as a little person. She was adopted into a family of home-church friend’s of ours as I met her on a Chrysalis Flight the summer before. Just an FYI…the best gifts in the boxes she received: bubble gum and flavored toothpaste. Now, every shoe box that leaves Wesley Chapel has bubble gum and flavored toothpaste in it. Our Titus 2 Mystery Guest will be sharing with my little people on the Sunday following New Year’s Day. This very special young person is a student at Georgia Tech and that’s all I’m going to say about that because the mystery matters. And I can’t wait to see what God will spark in the heart and mind of a child a direction, a purpose, or an intention from the testimony of His own. “Teach the older men…teach the older women…then they can train the younger women…and encourage the young men…In everything set them an example by doing what is good.” Titus 2:2-7a.